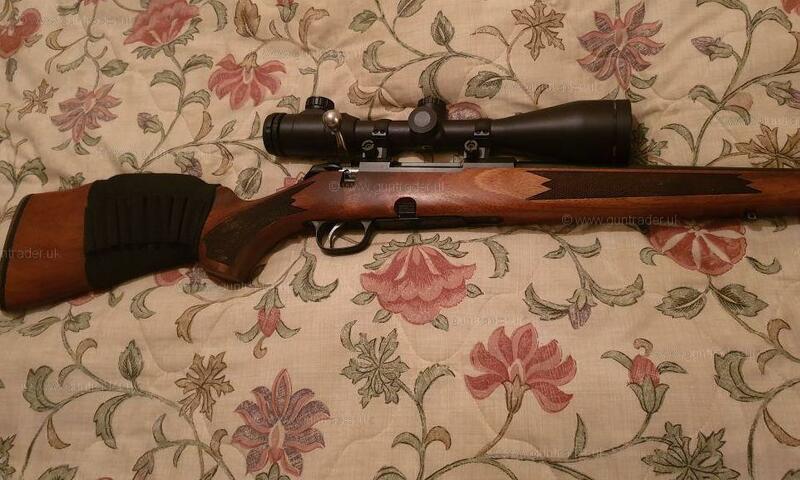 Good condition Tikka .222 m595, the best tikka rifle model made to date comes with T8 Sound moderator and 3 shot drop out magazine. 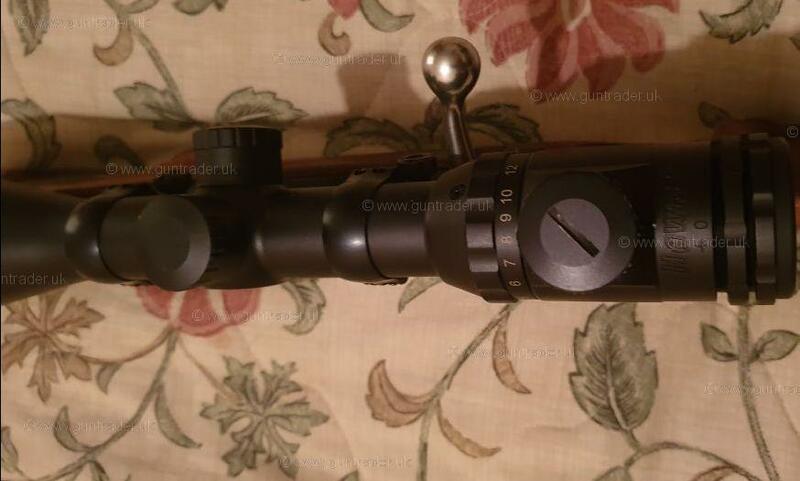 Hawke endurance 4-12 x 50 IR 30mm tube scope and new optilock bases and rings available with gun at extra cost of £260.00. 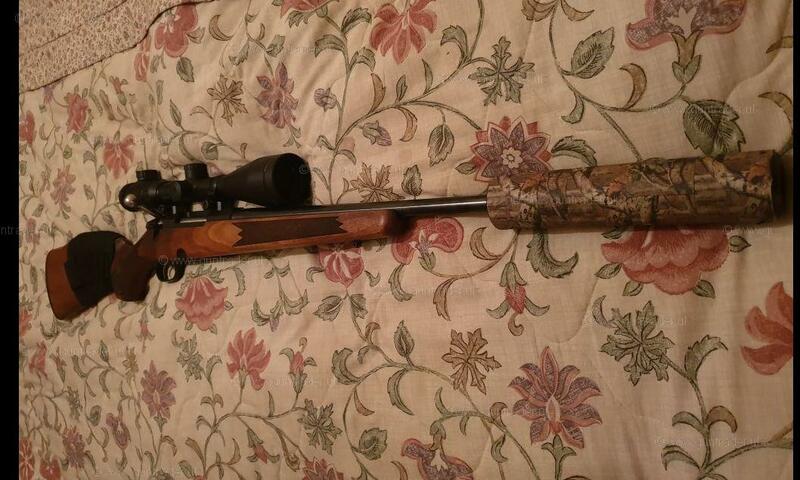 Very accurate foxing rifle. Sensible offer accepted. Can sell without scope and rings or moderator.